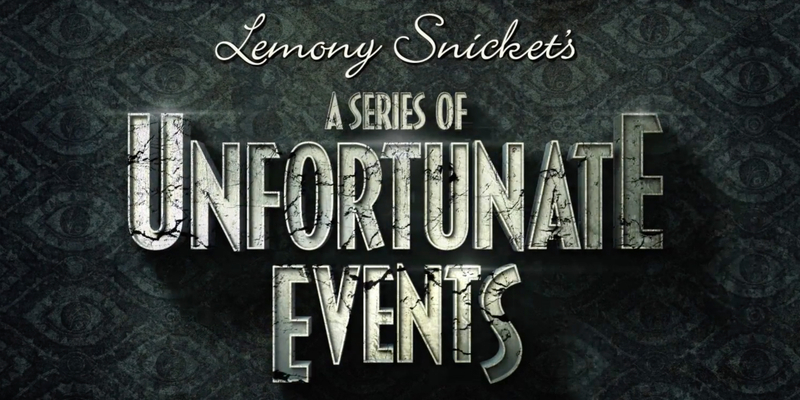 Based off the 13-book series by Lemony Snicket, Season 1 covers the first four books, with each being split into two parts. Patrick Warburton plays the role of Lemony Snicket, narrating the story, as it is after all his sad duty to tell the tale of the Baudelaire’s tragic lives and the evil Count Olaf (Neil Patrick Harris), their fourth cousin three times removed (or was it third cousin four-time removed? ), a villainous actor and active villain. The Count, through a series of costumes and disguises keeps trying to get a hold of the three children (the oldest played by Malina Weissman, Young Kara Zor-El in Supergirl), and the vast fortune they stand to inherit after their parents’ death in a fire. For those unfamiliar with the books, this show is going to be extremely weird…for those that have read the books, well, it will be just as enjoyably weird. Harris’ extreme talent as an actor really shines in this quirky role, as do the cute children, but lets not forget the minor characters, such as K. Todd Freeman who plays Mr. Poe (a great guardian of the will and unsmart keeper of the keys), and the cameos from Will Arnett and Cobie Smulders. A must watch for those with kids, a must watch for those that enjoy comedy or dark tales, and a must watch for anyone that likes TV. For those with any doubts, just watch the trailer above and tell me that you honestly don’t find it intriguing! The movie a decade ago was a disaster, but we can easily forget that, and focus on this show which easily gets a 9.5 out of 10.